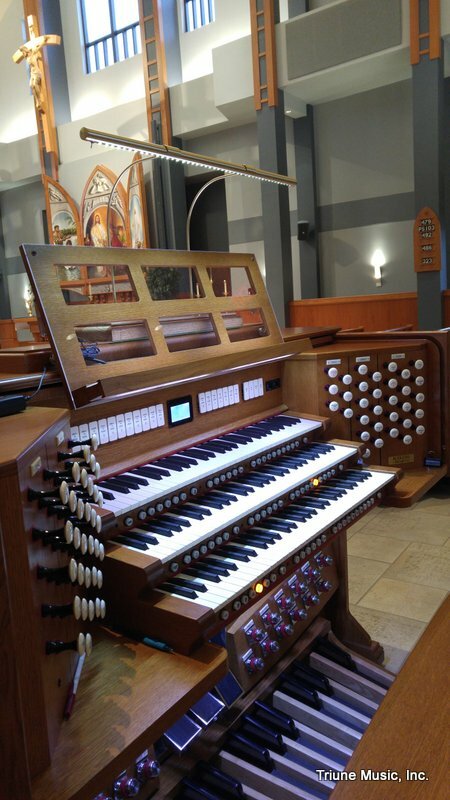 Come to hear the new Rodgers Infinity 361 played in the spectacular acoustic of Faith Lutheran Church. Pastor Harter is on staff at Faith Lutheran, Antioch. in the fall of 2006, and though he was accepted into Oberlin Conservatory of Music in the spring of 2007 to study organ performance, he chose to remain at Martin Luther College where he double-majored in parish music and pre-seminary studies. In 2010, he began classes at Concordia University-Wisconsin for the Master of Church Music degree, graduating this last spring. Don’t miss the opportunity to hear this spectacular new organ sing beautiful praises to the Lord!